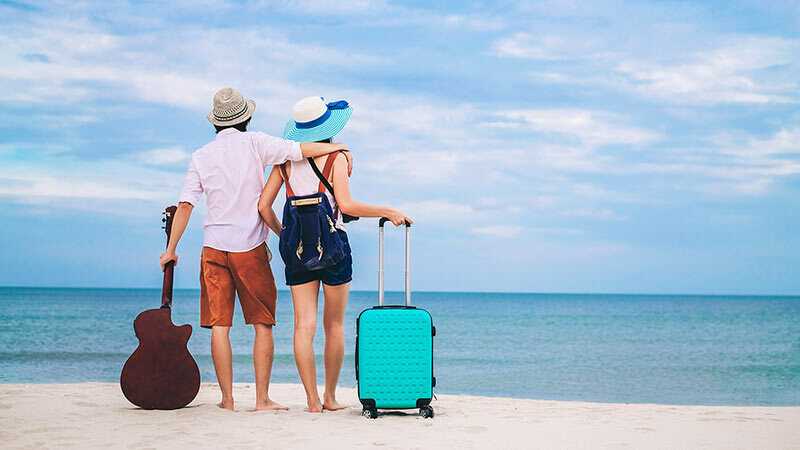 Going on vacation is an exciting time, whether for a romantic getaway, thrilling new adventure or a good old family holiday. NKAR travels and tours have an all-encompassing selection of Sri Lanka tour packages and holiday specials to fantastic locations across the pearl of the Indian Ocean. These include luxury hotels and spas, tours and other exciting excursions all produced to give an amazing holiday you will never forget. Relax in Sri Lanka’s most beautiful hotels, and resorts in breathtaking surroundings. Any traveler will be pleased with our detailed programs planned to perfection. We possess the ideal resources and experience to ensure you and your families have an unforgettable vacation in Sri Lanka. With this policy we try our best to explain the details we collect, and how we collect as well as how it will be used. This policy page will be updated frequently to ensure that the details are updated. As of May 25, 2018, in the European Union the processing of personal data is governed by the General Data Protection Regulation (GDPR). At NKAR Travels & Tours (Pvt) Ltd, we endeavor to protect everyone’s personal data in a secure manner. All these data captured and securely stored in our internal databases. Occasionally we use our email marketing system (MailChimp) [https://mailchimp.com/about/] to send out information and promotions. However; you may unsubscribe from this list at any time if you wish not to receive any promotional flyers. Please make sure you tick a check box shows in our website when you are signing-up or sending an inquiry which confirms your agreement to receive further communication from us. Any personal data (name, email address, contact number, country) will be stored during any of the above-mentioned interactions, and apart from that we may need to collect your address, date of birth, passport details and health conditions so that we can design our service according to the information that we have. The domain name information collected is to help the management to improve the efficiency and quality of the site. It is certainly not intended to identify you in person but in general it is meant for us to know the number of visits and the average time spent, the number of pages viewed, etc. by our potential clients. This information is collected to evaluate the use of our site whereby we can make the decision to improve or change the content of the site. We will do our best to protect your account from fraud. We will not use your images or contents for any marketing purposes without your permission. We may ask if we can use your images (with your name or without your name) on our website / Social media. Your date is only with us. We will not sell, lease, rent or share with any third-party companies. The online forms you submit is only accessible by our team. We do not pass the data or information to any other third-party websites. We are linked to other sites with good privacy and policy standards. However, we are unable to take responsibility on general security or practices of other sites. According to the GDPR, you can edit or request to remove your personal data from NKAR Travels & Tours (Pvt) Ltd.
For such issues, please email marketing@nkartravelhouse.com along with you include your full name, email address, full address (including post code) and the details of your request. In writing: NKAR Travels & Tours (Pvt) Ltd. 45, Ananda Coomaraswamy Mw, Colombo 07, Sri Lanka. Please get in touch if anything is unclear – we welcome your feedback. This policy was last updated June 5, 2018.